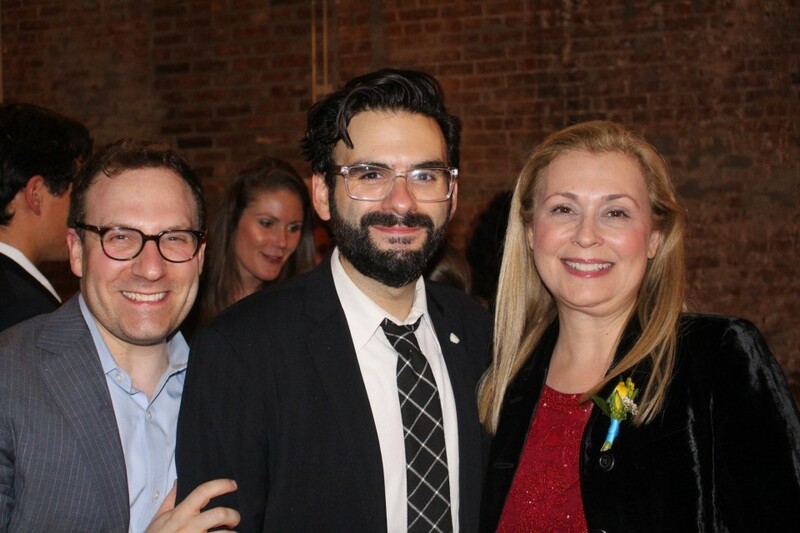 On Monday, October 12, 2015, at a benefit hosted by our Junior Board of Directors, Music for Autism named Joe Iconis as our 2015 Spotlight Artist, a distinction bestowed upon one musician in the United States annually. Joe has an extraordinary track record of contributing to our charity and serving those with autism and their families. His talents enhance the work of our organization and broaden its impact in New York City and beyond. He mesmerized the crowd at our 2014 interactive concert at the Third Street Music School and has remained consistently dedicated to Music for Autism, inclusive of his stellar performance at our October young professionals event. He has a tremendous amount of creativity, generosity, and talent to capture a wide range of audiences. Music for Autism is a 501(c)(3) non-profit dedicated to enhancing quality of life and raising public awareness through free, autism-friendly, interactive concerts developed specifically for individuals with autism and their families. Music for Autism began the Spotlight Artist program in 2009 to recognize extraordinarily talented and gifted artists who have made a significant commitment to supporting the work of M4A and aiding in the charity’s expansion to additional US cities. Our first Spotlight Artist was pianist Jade Simmons; their 2010 artist was trumpeter Ryan Gardner; in 2011, they named violinist Suzy Perelman; in 2012, they chose a woodwind quintet, WindSync; in 2013 they selected Broadway performer John Arthur Greene, and finally, in 2014 was the very distinguished Sonny Paladino.